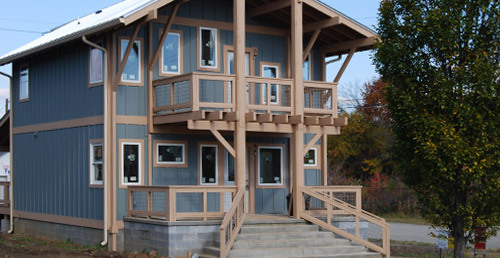 Established in 1999 by the Greater Atlanta Home Builders Association and Southface, EarthCraft is a green building certification program that serves Georgia, Virginia, Tennessee, Alabama, South Carolina and North Carolina. By addressing the factors that impact homes in this region, including high heat, humidity and temperature swings, EarthCraft serves as a blueprint for energy, water and resource-efficient single-family homes, multifamily structures, renovation projects, community developments and light-commercial buildings. To date, more than 25,000 EarthCraft homes, multifamily units and commercial buildings have been certified.